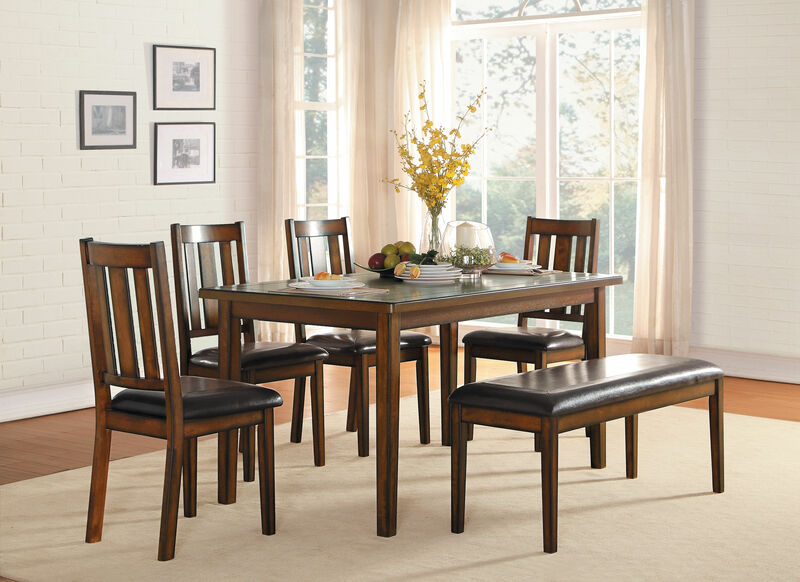 The burnished finish and classic profile of the Delmar Collection will be a perfect ft for your modest casual dining space. Splat back wood chairs with brown bi-cast vinyl seats ?ank the counter and dining height table offerings. Routed detailing provides a linear focal point on the tables tops.